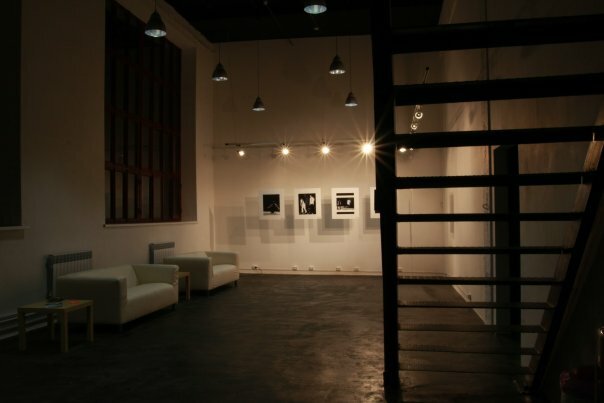 In September 2009 non-commercial organization Dialogue Dance started STANTSIA art venue in Kostroma — a unique space for the city. STANTSIA was set up at the site of former linen factories rejecting all the canons and opting for alternative working place. 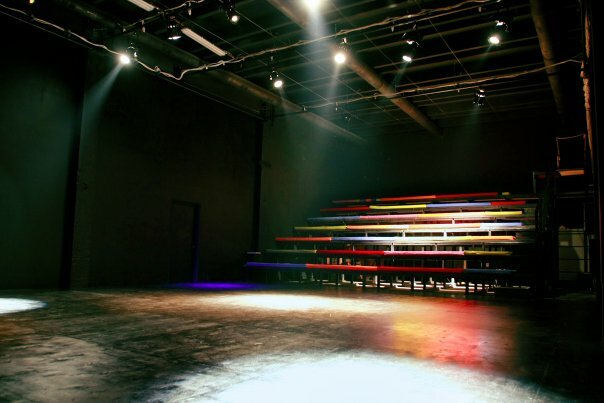 The venue comprises two big halls — a gallery and a black box stage. The venue was set up to trigger the development of contemporary dance at both Russian and international levels. It presents contemporary dance and theatre performances and promotes multidisciplinary projects. Films and animated cartoons are shown and photography displays are held on the regular basis as well. The art venue collaborates with Kostroma Drama Theatre, Kostroma Art Gallery, Aktovy Zal, Kinoteatr.DOC, Theatre of Nations, Carmen Video, Czech Cultural Centre and French Cultural Centre.